I live in West Cork and I photography local landscapes, seascapes and various events that take place in the West Cork from games, sailing events to home family portraits and pets. I also will photograph places of interest to people. The other side of my business is product and commercial photography. This can be done on location as I will set up my portable studio or back at my place of work. 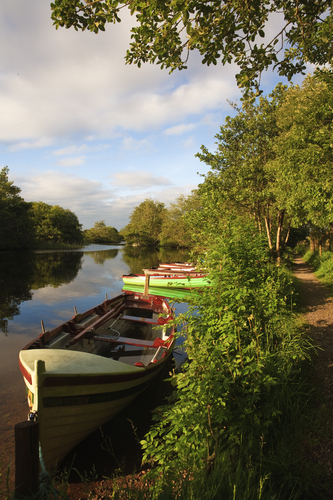 This a location Galway West of Ireland where people interested in fishing on lake Corribe will visit and indeed will spend their summer vacation here. Beautiful location in Galway.